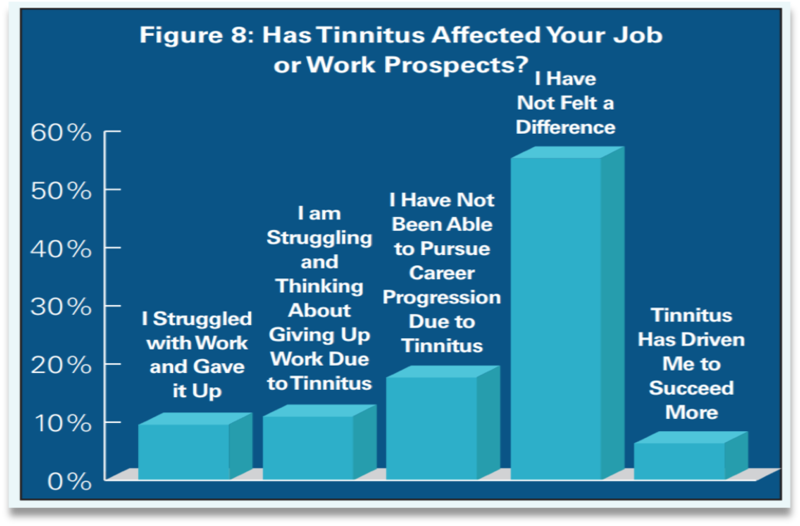 A recent Tinnitus Hub survey, with nearly 2,000 respondents, asked people about whether/how tinnitus had affected their job or work prospects. About 39% reported some negative effects. 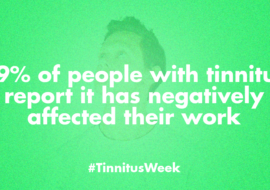 Some 55% have not felt any difference, while a lucky few actually feel that tinnitus has helped them to succeed (!). 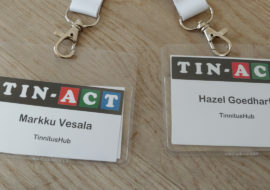 The author of this blog had to take 2.5 months of sick leave when she first developed tinnitus, because the anxiety made it impossible to work. This is not an uncommon story. For the vast majority, the anxiety passes, and after weeks or months or years, habituation sets in. A smaller group might have to make permanent adjustments, like settling for a less demanding career. Concentration can be an issue for some, even after habituation sets in. This depends on many factors, but sound is certainly a big one, i.e. sound levels at the work place in combination with the sound sensitivity of the worker. It can be a delicate balance between sounds that provide a pleasant masking experience and sounds that aggravate one’s tinnitus. Of course, we should specifically mention hyperacoustic patients here – If they are unlucky enough to work in a place where the sound literally causes them pain, this could mean they have to seek a different job or even an entirely different career. Another group that deserves special mention is those with hearing loss. Impaired hearing can cause something called “concentration fatigue.” The brain has to put in extra effort to get the input it needs, and this can make someone tire more quickly than those with healthy hearing. But the tinnitus patients perhaps most impacted in the area of work are musicians. It is a well-known fact that many famous musicians have tinnitus: Chris Martin, Phil Collins, Eric Clapton, and Barbra Streisand, to name but a few. For some of them, it has certainly affected their career very directly: Neil Young for instance was once forced to stop recording for a few years when his tinnitus became too bothersome. 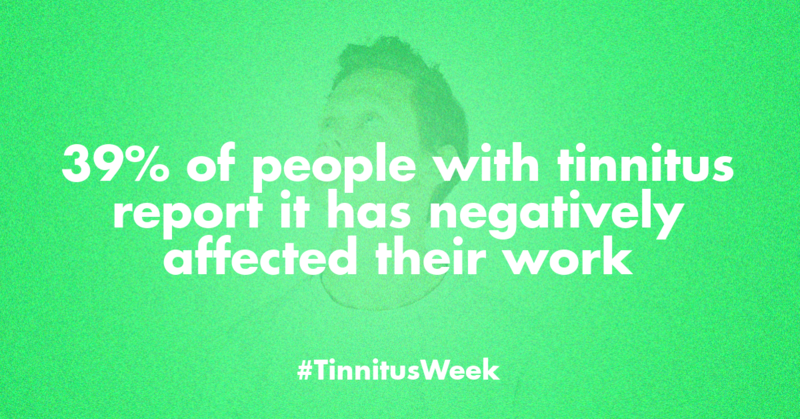 Many musicians within the online tinnitus community talk openly about how their tinnitus has affected their career. In this video for instance Tinnitus Talk member Dave talks about how tinnitus restricted, and ultimately ended, his jazz career. 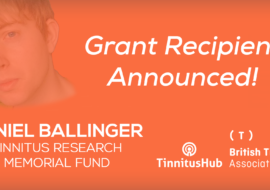 One of the biggest issues here of course that tinnitus is a hidden condition. One can try to explain the tinnitus experience to colleagues, but they tend to soon forget. Some people even face disbelief, and we’ve heard stories of people being mocked by their co-workers for their tinnitus. Perhaps complete openness is not always the best policy, but educating our employers – and particularly HR departments – about tinnitus might go a long way to resolving these career barriers.